This article was updated to reflect a change to the targeted launch date. — The next U.S. private spacecraft to fly to the International Space Station has been named for Gordon Fullerton, the late NASA astronaut who helped to deploy air-launched rockets built by the company behind the space freighter. 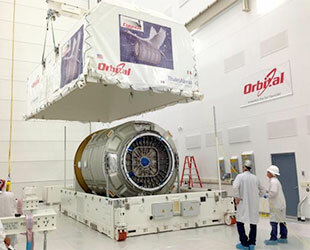 Orbital Sciences Corp. is preparing to launch its second Cygnus unmanned spacecraft to the station Dec. 18 from the Mid-Atlantic Regional Spaceport at the NASA Wallops Flight Facility in Virginia. The flight will be the first of eight resupply missions the company will fly under a $1.9 billion contract with the space agency. 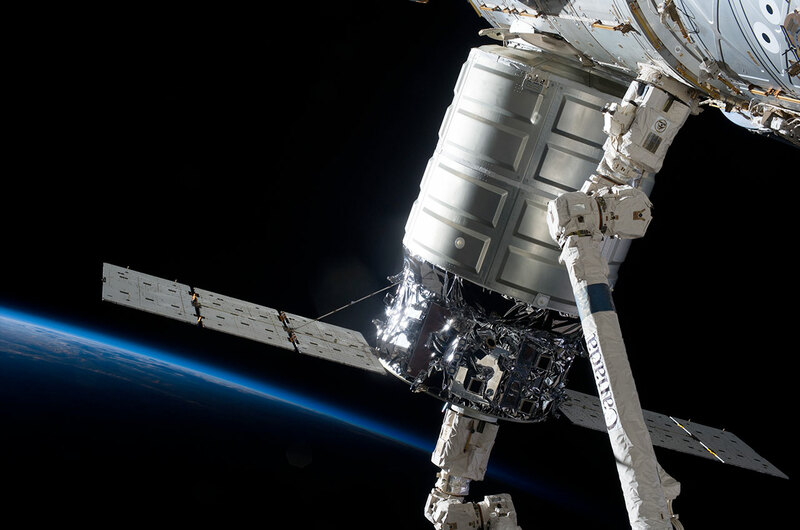 Orbital launched its first Cygnus spacecraft in September on a demonstration mission that proved it could safely fly the unmanned freighter to the orbiting outpost. 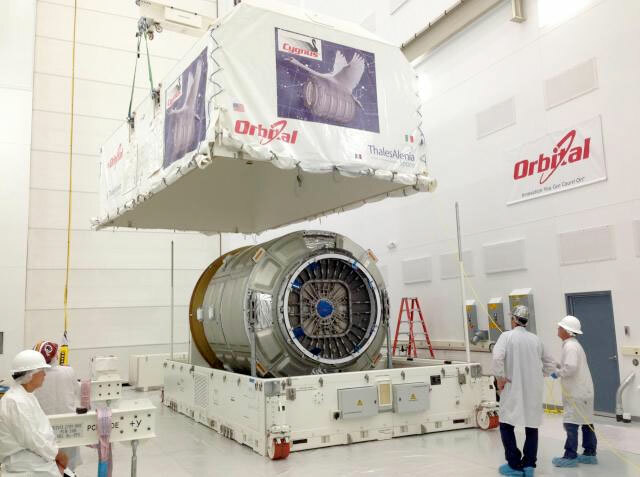 Continuing a 25-year company tradition, Orbital's officials named their maiden Cygnus after someone who played an early role in its success. 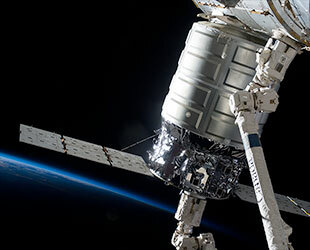 "We named our first Cygnus spacecraft to go to the space station the G. David Low, in honor of a former astronaut, a classmate of mine and former Orbital employee who was involved in the early days of COTS [Commercial Orbital Transportation Services] from the very beginning and who we lost a few years ago unfortunately," Frank Culbertson, Orbital executive vice president and former astronaut, said in a media briefing. "We were very proud to name that one the G. David Low." "Our next one, to continue the tradition, will be named for C. Gordon Fullerton," Culbertson said. "Gordo, as most of us knew him, was a two-time shuttle pilot, a long-time test pilot and research pilot at Dryden, but his connection with Orbital was that he was the pilot of the B-52 [swept-wing heavy bomber jet] that dropped our Pegasus [air-launched rocket] several times." Charles Gordon Fullerton died Aug. 21, three years after suffering a stroke that left him partially paralyzed. He was 76. After flying Enterprise, NASA's original prototype orbiter, on atmospheric test flights, Fullerton launched into space twice. 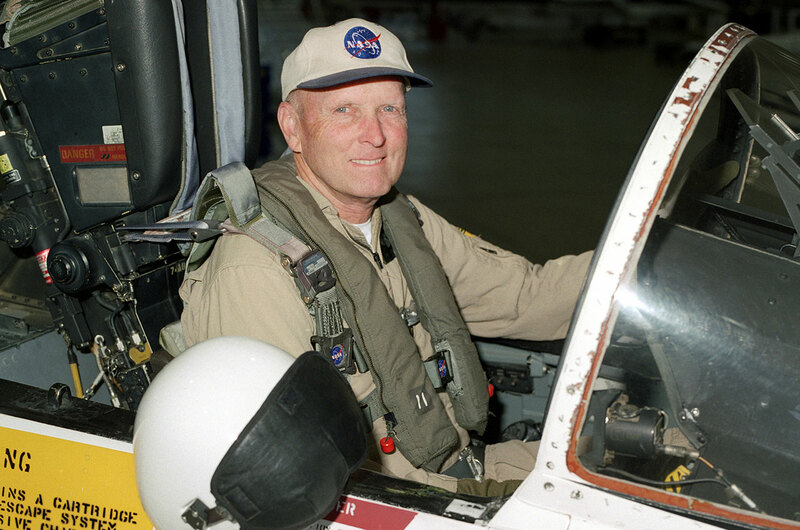 He piloted the shuttle's third mission in 1982 and, three years later, was serving as commander when a main engine shutdown ended in the shuttle's only inflight abort. 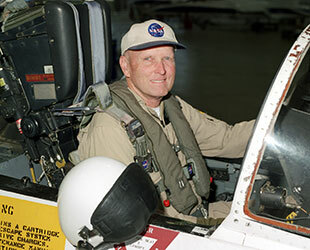 Fullerton followed up his 16 days orbiting the Earth with 22 years of service as a NASA research pilot. It was in this capacity that he worked with Orbital Sciences. Before developing Cygnus and the Antares rocket, Orbital introduced the Pegasus in 1990 as the first commercially-developed launch vehicle. Used to deploy small satellites, the winged Pegasus' first stage is an aircraft, initially the B-52 and today, the L-1011 commercial transport. Fullerton flew NASA's NB-52B aircraft from Dryden Flight Research Center in California on the first six air launches of the Pegasus. When Orbital transitioned to using the L-1011, he switched to tracking the rocket in flight. "Gordo was happy about that because he could fly the F-18 [jet] and not the heavy in order to chase our launches," Culbertson said. "So it is going to be an honor to name the December flight of Cygnus after C. Gordon Fullerton and continue that tradition." According to Orbital, the launch of Spaceship C. Gordon Fullerton is scheduled for approximately 9:42 p.m. EST on Dec. 18 (0242 GMT Dec. 19). 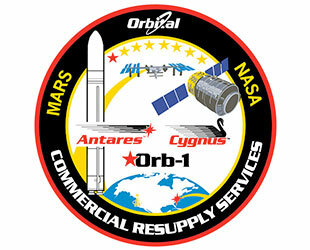 Work to mate the Cygnus to the Antares rocket is scheduled for this week. Assuming an on-time liftoff, the space freighter will arrive at the station on Dec. 21, where the Expedition 38 crew will use the outpost's robotic arm to capture and attach the barrel-shaped spacecraft on the side of Harmony node. 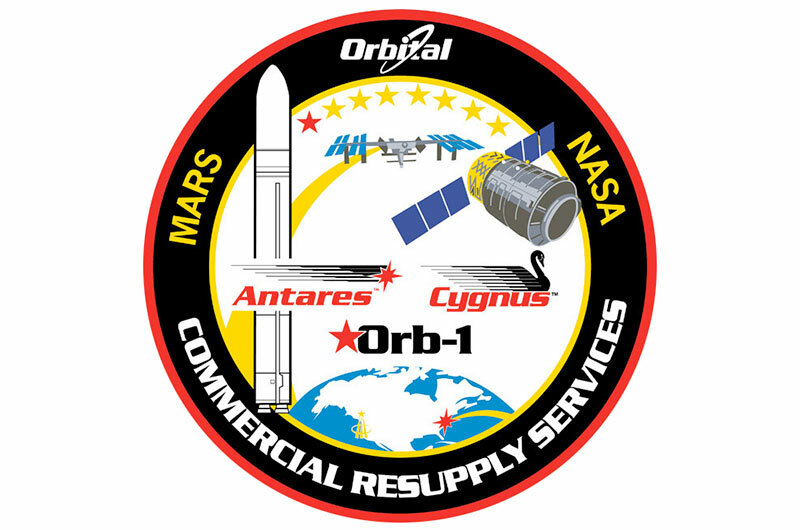 For this mission, Commercial Resupply Services-1 (CRS-1), the Cygnus will loft approximately 3,217 pounds (1,459 kg) of science equipment, spare parts and supplies to the space station for NASA. The Spaceship C. Gordon Fullerton is planned to remain berthed at the station for 42 days, during which time the resident crew will unload the Cygnus of its cargo and then reload it with refuse for disposal. At the end of its stay, the freighter will depart the space station and be purposely destroyed while re-entering the Earth's atmosphere.